Welcome to Menlo Atheron Auto Repair, where you will find a full range of all the top brands of car tyres such as Michelin, Continental, Goodyear, Pirelli, Dunlop, Bridgestone and other. Our all inclusive, fully fitted price includes balancing, valves, and old tyre disposal, etc. You will find helpful people to help you choose the best tires and tire services you can find. It doesn't matter if you are on the highway or around town, these passenger car tires offer an exceptional combination of safety, long-lasting tread wear and fuel-efficiency. 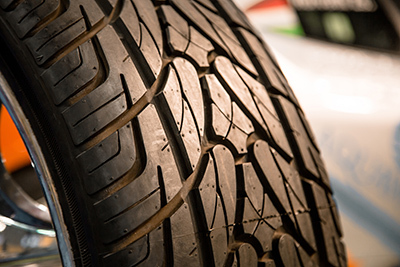 Exceptional tires created to provide a safe, comfortable ride and responsive handling perfectly suited for premium touring cars made by Honda, Toyota, BMW, Acura, Mercedes-Benz, Audi and others. Tires which bring out the very best for the world’s top sports and performance cars. Proven balance of long wear life, comfort and all season traction. The right tires for owners of SUVs and Crossovers. Unique combination of wear life, durability, toughness and grip. The right tires for the owners of Light Trucks. A combination of starting, stopping and cornering traction that lasts winter after winter.